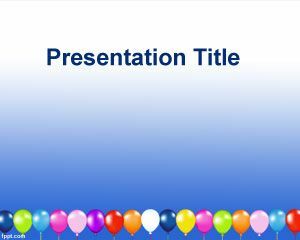 This is a blue template for PowerPoint that can be used by people looking for free Rainbow PowerPoint Templates. 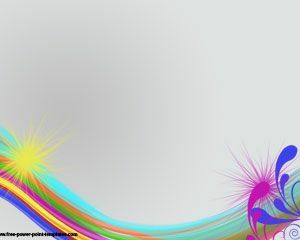 The template main slide contains a rainbow effect with a white band on the bottom part. 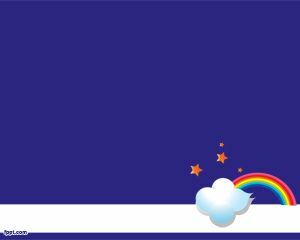 The template is free and Rainbow PowerPoint Template can be used for example on Romance PowerPoint, product presentations or businesses that require a color touch. The simplistic theme is ideal for young and creative minds, such as children in Junior High. 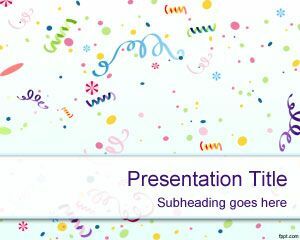 Use free backgrounds for PowerPoint to tell a fairy tale or organize lecture notes. 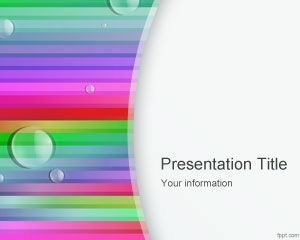 If you own a copy of Microsoft PowerPoint, download Rainbow PPT slides and add lots of glitter and animations to them. 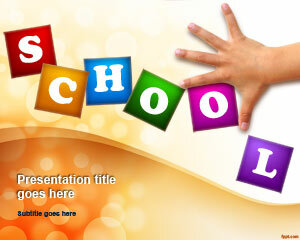 It is a simplistic slide design, so there is lots of room to add text and express your ideas. Children in the Kindergarten or Preschool class will adore such a bright and shiny design with a cloud and stars. 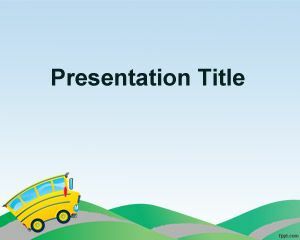 Download other designs particular to students, such as free Rainbow lines PPT slides and Rainbow Waves PPT background. I’m planning to use them to bust my classes and motivate my students.